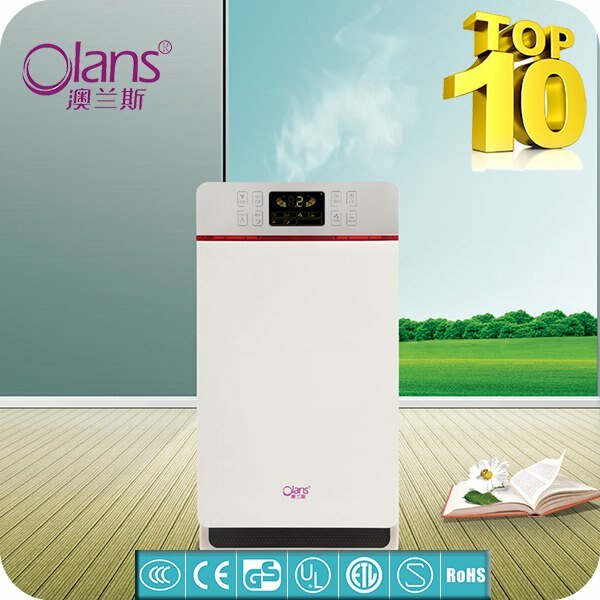 Olansi healthcare Co., Ltd based in China that offers their range of purifiers and water treatment equipments. They are a certified company that employs various quality and manufacturing standards. Their team of highly skilled R&D team consists of 30 members. The company has a total of 11 laboratories where evaluation of their products and quality control of the manufacturing unit is checked. The queries of the customers, and the 24×7 hotline service is handled by a a team of 20 people. Straightforward and simple approach is maintained by the organization to ensure optimum output and customer satisfaction. They cater to 10 of the top rated MNCs in the world.